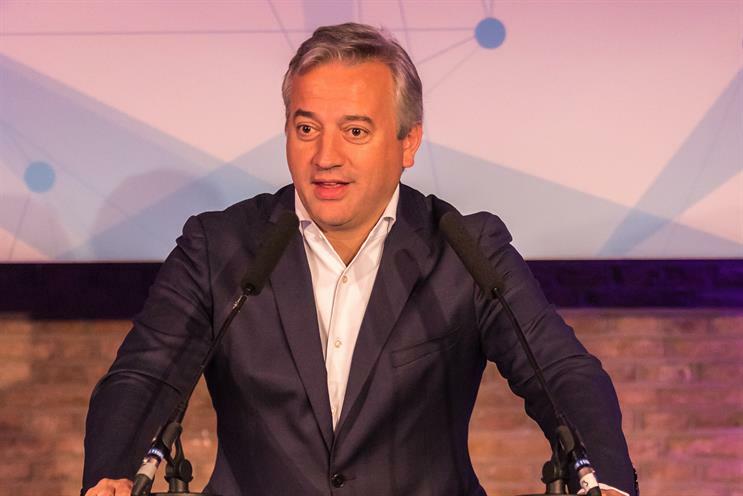 Havas Group's global managing director Dominique Delport is leaving the company to join Vice Media at the end of April, the French ad company has confirmed. Chief executive Yannick Bolloré has confirmed to staff internally that Delport is leaving the role of global managing director and chief client officer next month. Variety first reported that Delport was in "advanced negotiations" to join Vice as head of its international operations in May, where he would report to incoming chief executive Nancy Dubuc in the company’s London office. Vice Media has created the new post to help boost its international business and worldwide brand, while revamping its corporate culture after recent sexual harassment allegations at the company, Variety reported. The company declined to comment in response to a query from Campaign. Delport will not be replaced as global managing director and chief client officer. He took the chief client officer role last year and was tasked with overseeing global client relationships, marketing initiatives and new business. That move came about after Havas created a centralised management of its four largest markets where chairmen were appointed at a group level: Chris Hirst for the UK, Alfonso Rodés for Spain and Bolloré for France and the US in addition to global chief executive. Delport joined Media Planning Group in 2006 and a year later was appointed as director-general of parent Havas Media France, then taking responsibility for the UK in 2013. Prior to Havas, the former journalist launched a daily programme on Canal+ called Merci pour l’info in 2003 and a year later created an interactive TV show for France 5 called CULT, which featured live videos from bloggers. Writing to staff, Bolloré said Delport has been "instrumental in growing our media business and developing our global clients." He added: "Over the last 18 months, we have been working on a successful business transition with the appointment of Peter Mears as global chief executive of the media business at the beginning of this year. "In addition, since the end of 2016, we have put in place centralised management with the appointment of regional chairmen and chief executives and have established a robust global client council."